When we look at plans of buildings, we are accustomed to two important conventions that indicate the building's orientation: the plan usually has a north-arrow; and north is usually "up," at the top of the page. However, these are modern conventions, and so it's easy to be misled by looking at old drawings and inferring orientation at a glance. 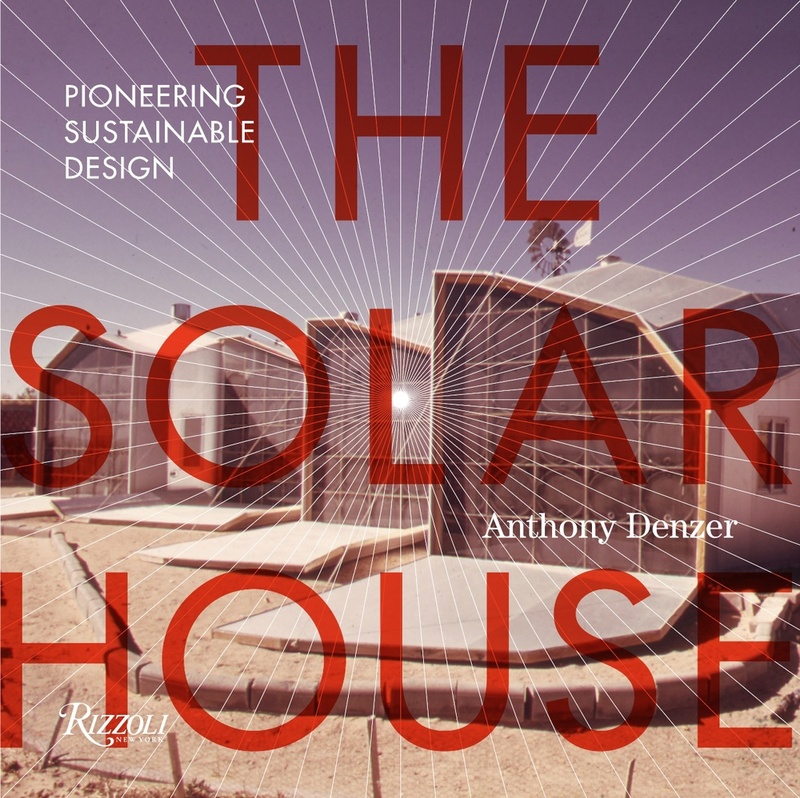 I was reminded of this issue recently while re-reading Dean Hawkes' excellent book Architecture and Climate: An Environmental History of British Architecture, 1600-2000. 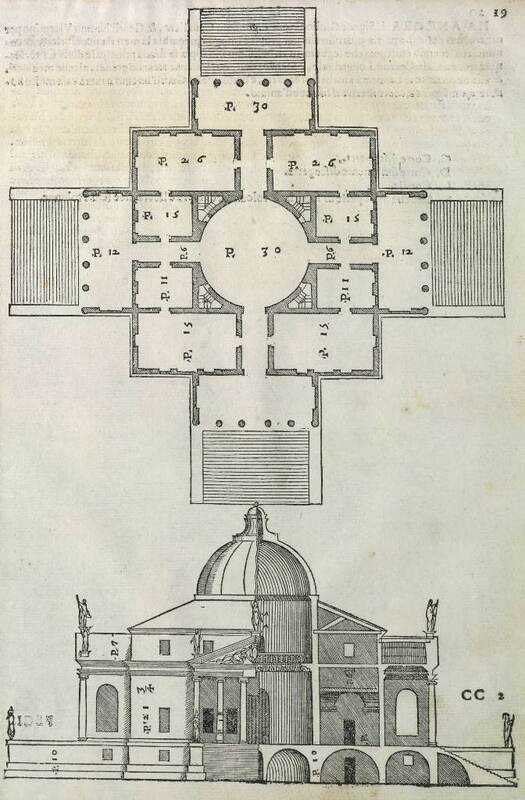 To be clear, this is not to criticize the illustrators (Herisset and Palladio) for orienting their drawings in this manner, or the architects (Lord Burlington and Palladio) for the orientation of the buildings. 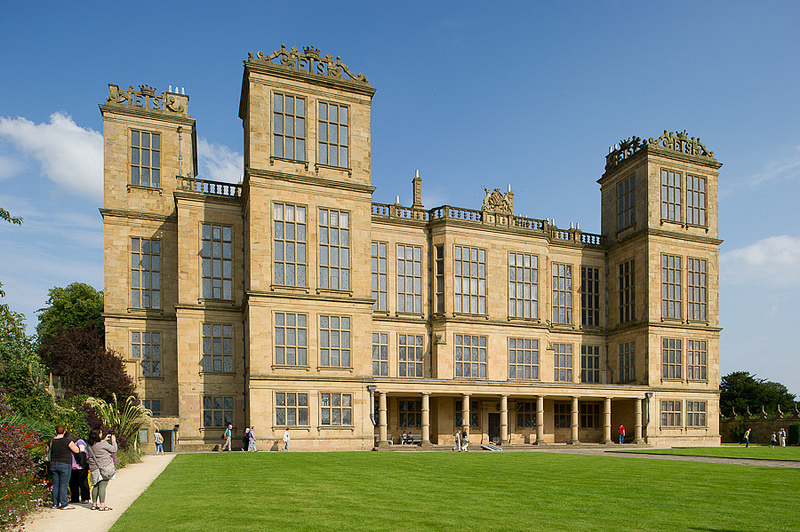 Hardwick Hall is sometimes cited as a forerunner of passive solar design. This is the west facade however, not the south. Any others? Please comment below! Related: Le Corbusier's Unité d'Habitation buildings (all of them) were oriented with the building's long axis running north-south, so the units face east-and-west; see Le Corbusier and the Sun.